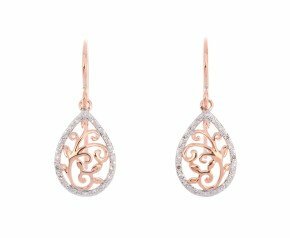 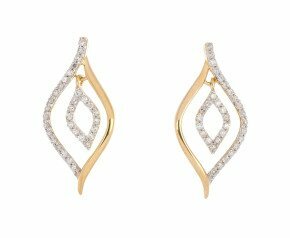 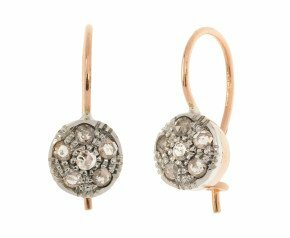 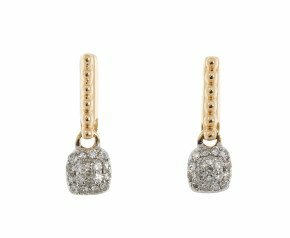 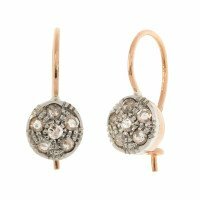 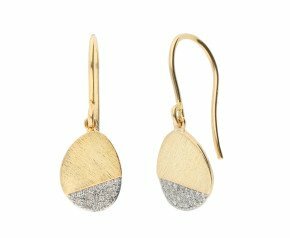 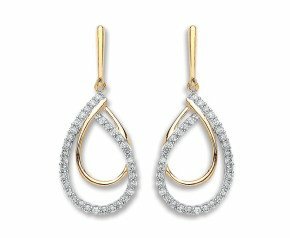 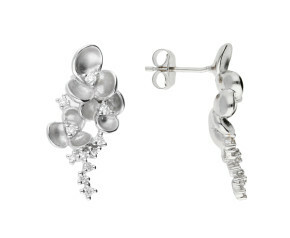 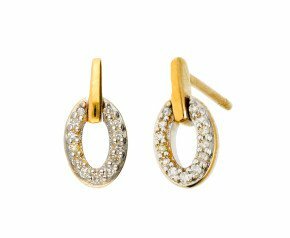 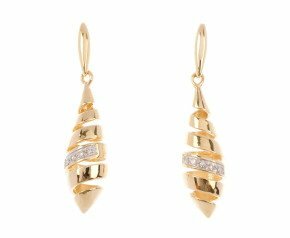 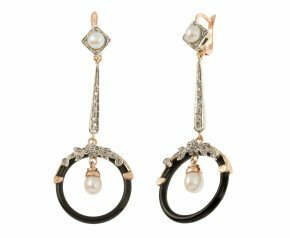 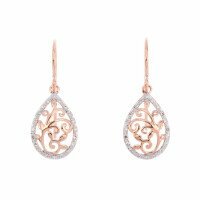 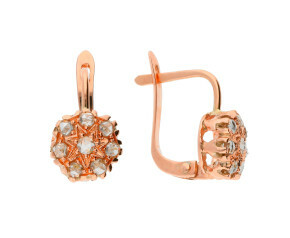 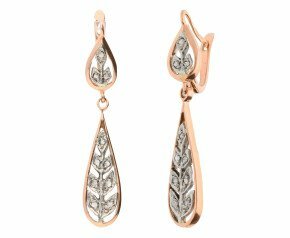 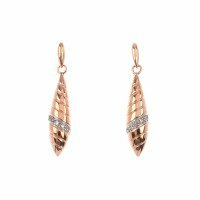 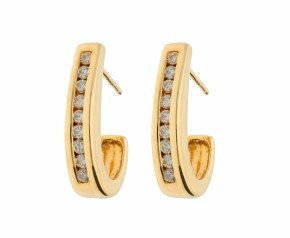 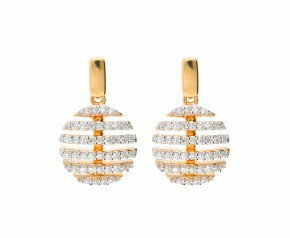 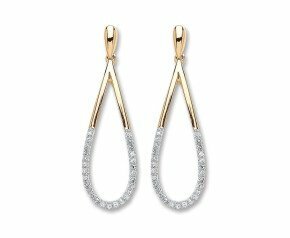 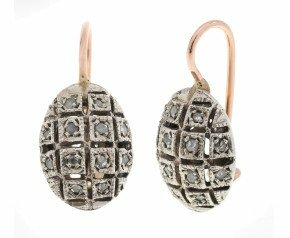 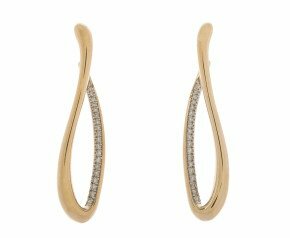 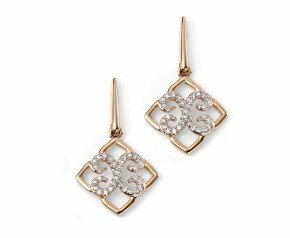 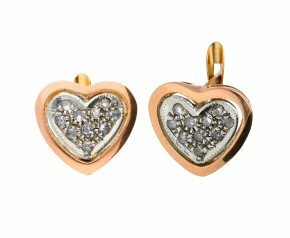 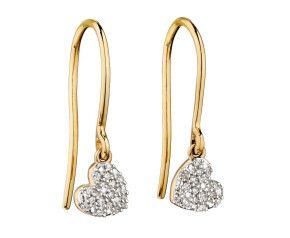 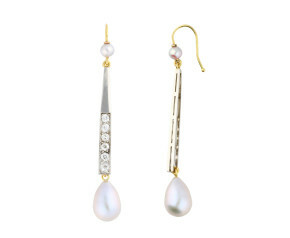 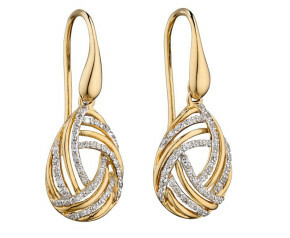 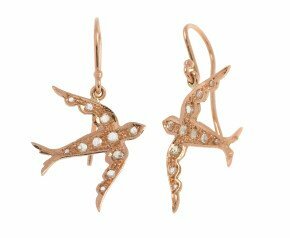 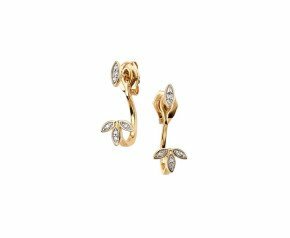 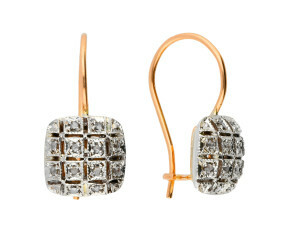 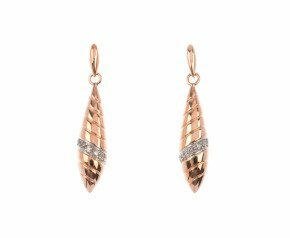 Diamond Drop Earrings - A beautifully curated range of yellow gold, white gold and rose gold diamond drop earrings. 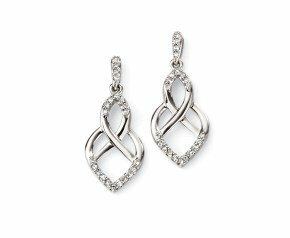 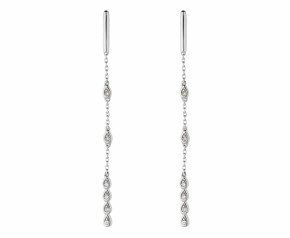 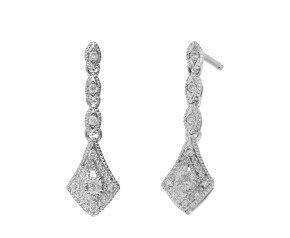 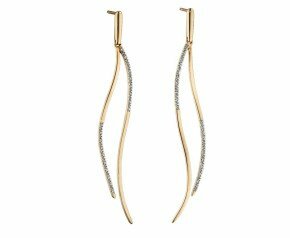 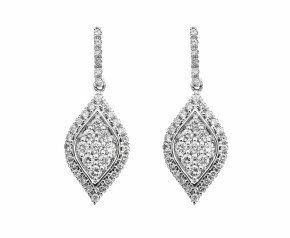 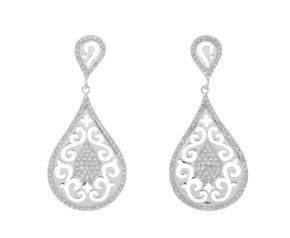 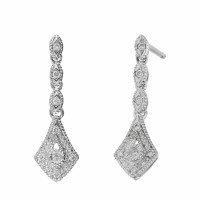 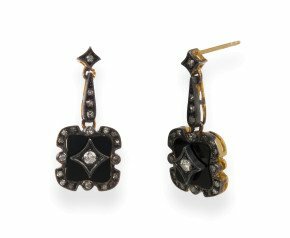 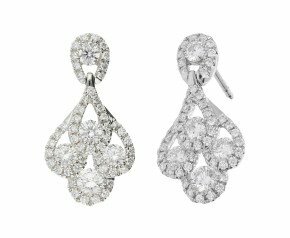 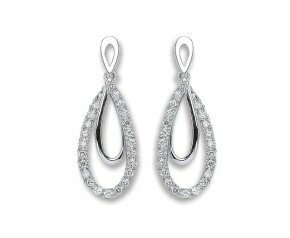 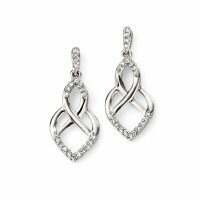 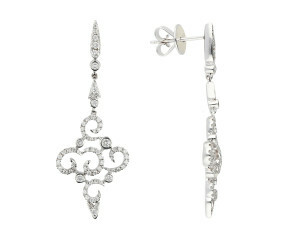 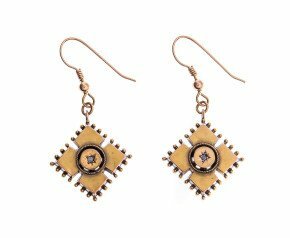 With vintage styles and modern tastes, classic creations and fabulous designs, our diamond drop earrings offer elegance and sophistication to every outfit. 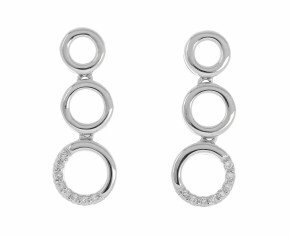 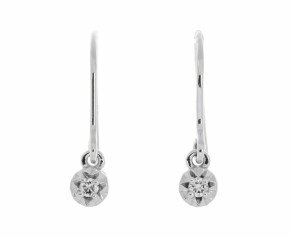 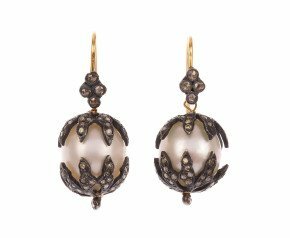 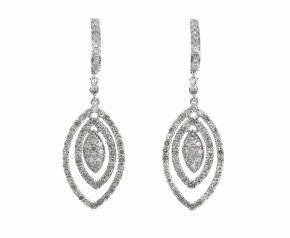 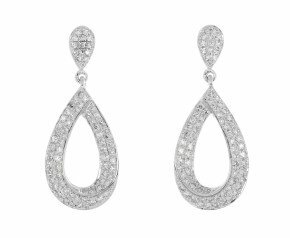 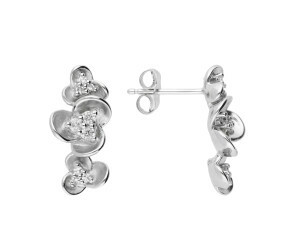 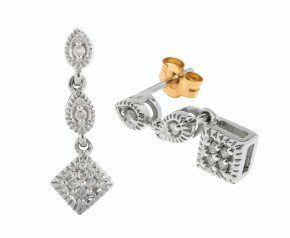 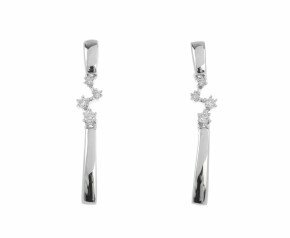 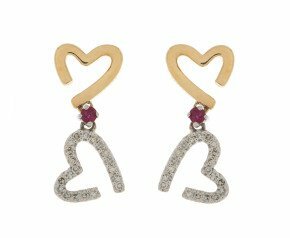 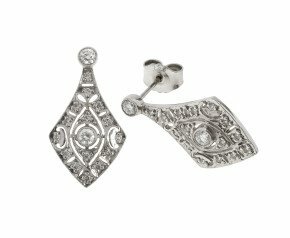 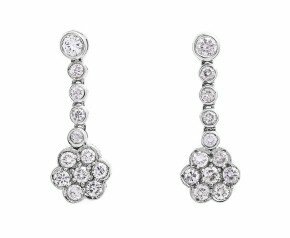 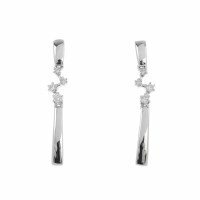 A beautiful selection of diamond drop earrings that can be worn for any occasion and is fantastic addition to any ladies jewellery collection.